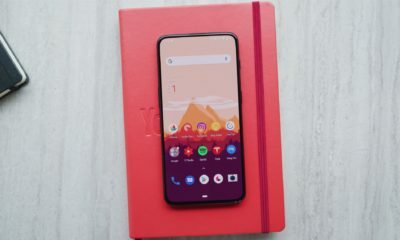 Rumors and leaks of the upcoming OnePlus 7 smartphone have been churning online for quite a while now. 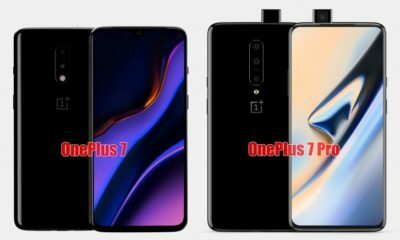 While the next-gen OnePlus launch is on the verge, a new set of leaks confirm that there will be more than one variant this time – OnePlus 7 Pro. 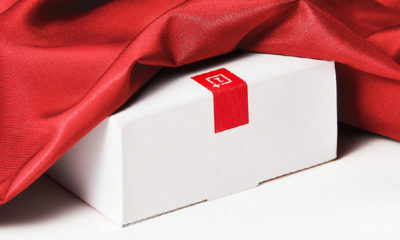 OnePlus 7 Pro has been spotted on Weibo which reveals the design of the device and some specifications as well. 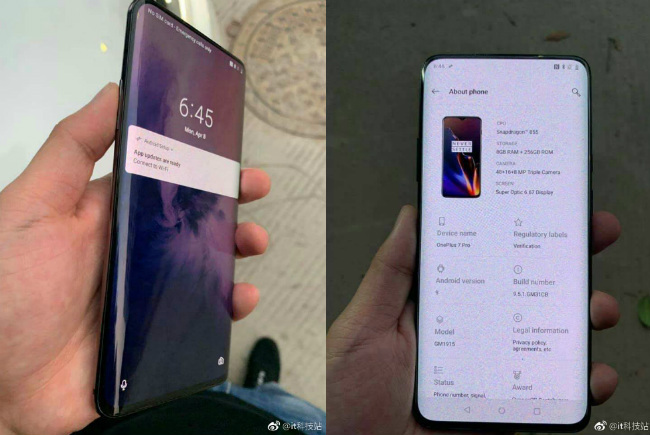 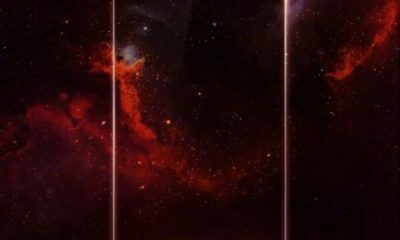 The leaked photos of the impending OnePlus 7 smartphone have appeared on Weibo. 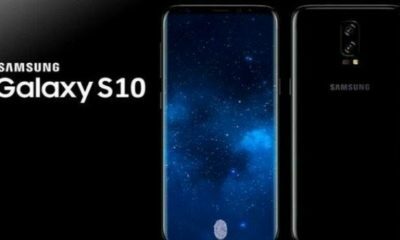 The first image shows that the device will boast with a curved OLED display while the second image has revealed its key specifications. 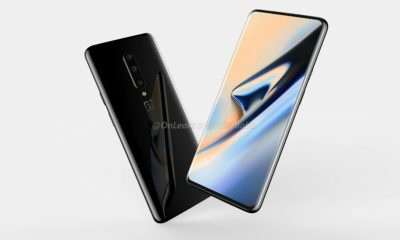 The leaked image of the OnePlus 7 Pro demonstrates that the phone will sport an edge display, just like the one found on the Galaxy S10+. 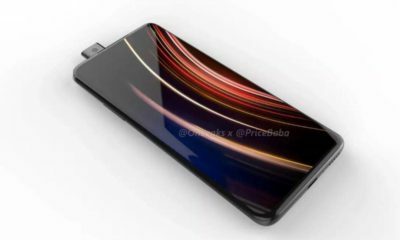 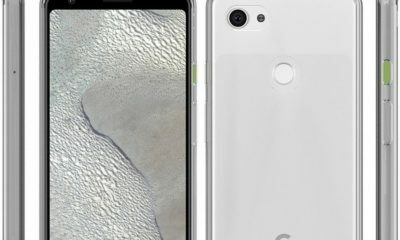 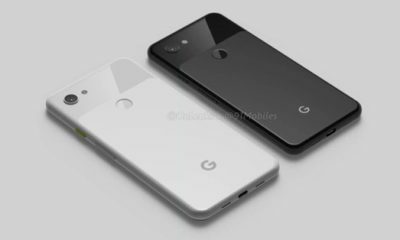 Previous leaks also suggest that the device will come equipped with the pop-up front-facing cameras. 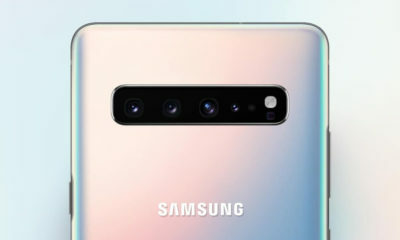 There is no information about the rear cameras. 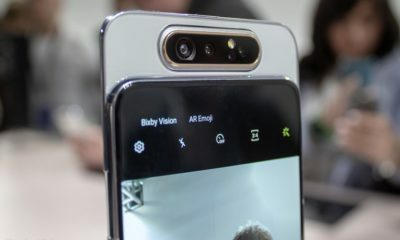 Although the pop-up front-facing camera is not visible in the newly leaked photo, the existence of a notch-less display is a strong suggestion that it will probably come equipped with it. 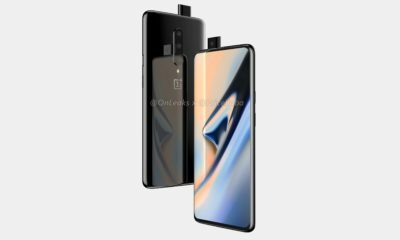 Just like the OnePlus 6T, the OnePlus 7 might carry an in-display fingerprint sensor. 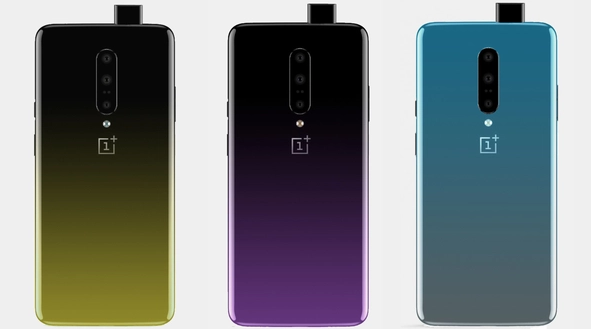 A second image exposes specifications of the OnePlus 7 Pro. 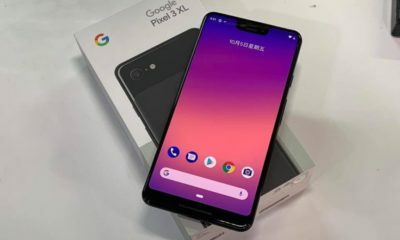 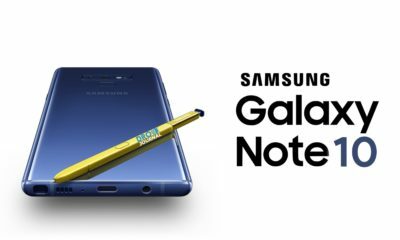 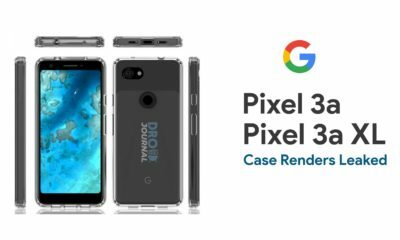 The leak reveals that the device will feature a 6.67-inch Optic-AMOLED panel. 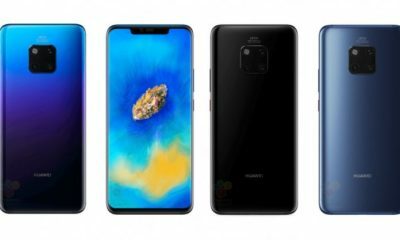 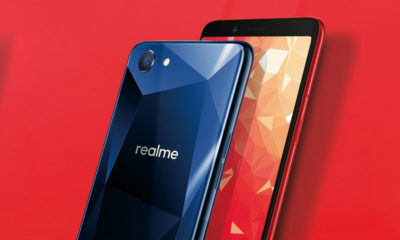 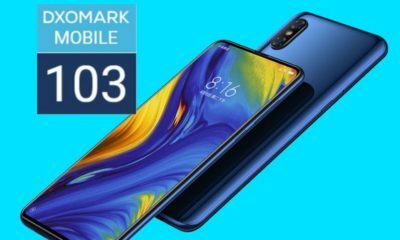 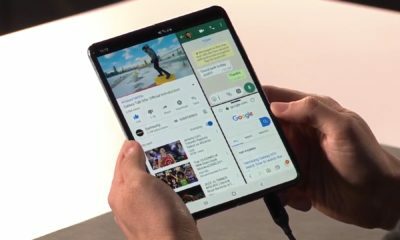 The device is powered by the latest Qualcomm Snapdragon 855 processor coupled with 8GB RAM and 256GB of internal storage. 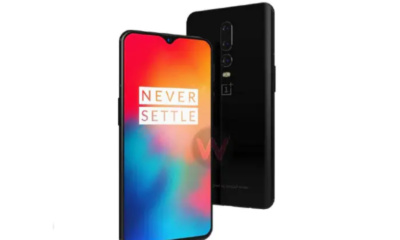 Conferring to the previous leaks, the OnePlus 7 carries a triple rear camera arrangement on the back. 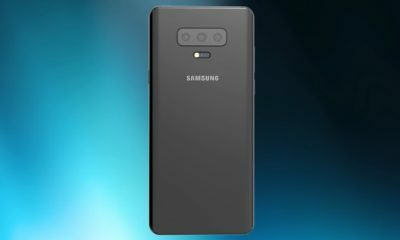 The primary unit is a 48-megapixel sensor, there are a 16MP unit and 8MP unit for wide angle support. 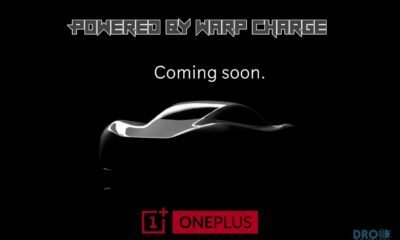 Both the upcoming OnePlus devices are rumored to be running on Oxygen OS Pie.